CHICAGO -- Chicago police are investigating the death of a 9-month-old girl whose body was found Monday morning in the 2800-block of South Avers. Police say the baby's throat was cut with a circular power saw, apparently because she wouldn't stop crying. A 52-year-old female relative believed to be the killer has self-inflicted wounds in an attempt to end her own life, police said. She was taken to a local hospital in stable condition. 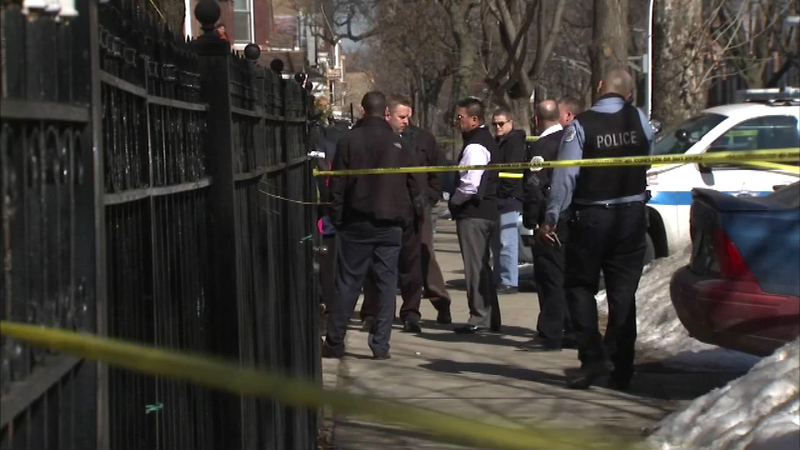 The infant was pronounced dead at the apartment in Chicago's Little Village neighborhood. Ben Llamas, who works with the child's 23-year-old father at a grain elevator, drove him to the scene. He told the Chicago Tribune the father was upset but did not talk about what happened. Neighbors said several people lived in the home.